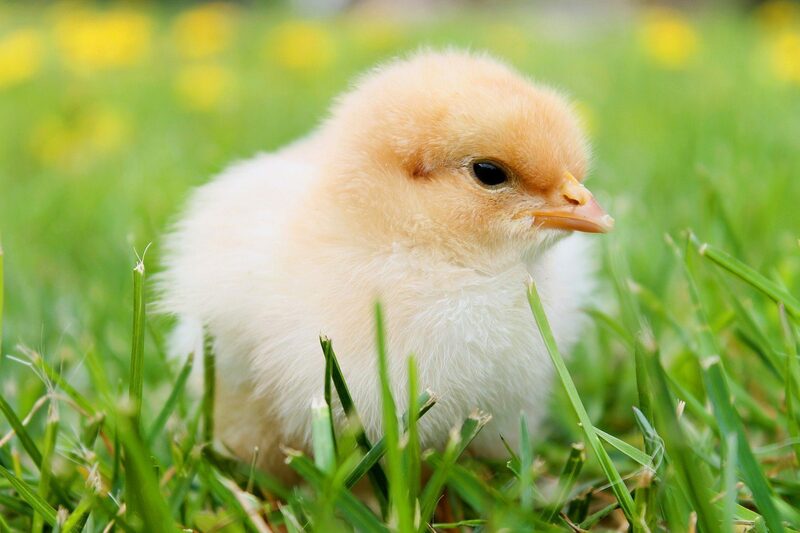 Book your day old kuroiler chickens and get it delivered where you are. Farmers who have tried the Kuroiler breed are very happy they did. Kuroiler chickens are a hybrid of broiler and cockerel. 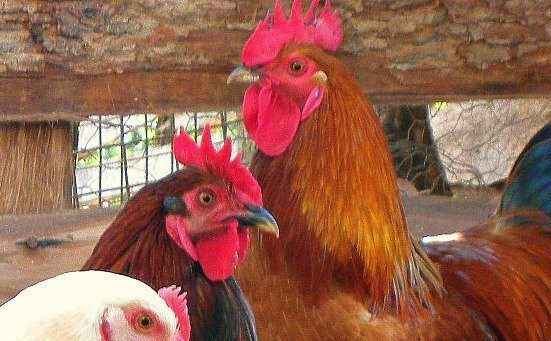 Hence, they develop a lot of meat like broiler chickens and are very resistant to adverse conditions like cockerels and are able to withstand most common poultry diseases. 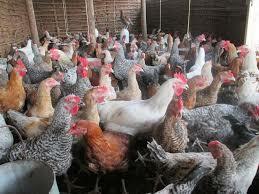 They were recently introduced into the Nigerian market to make the raising of chickens easier for many farmers. With the male Kuroiler chickens, we have been able to achieve a bridge of the benefits of broilers and cockerels. In 12 weeks to 16 weeks, the Kuroilers are able to attain the weight of up to 2.5 kilograms if fed quality feed. The delivery was good. The Kuroiler birds are good. This is my first purchase from Afrimash. The customer service agents were good and courteous. They seem to have good knowledge of every customer. The delivery was ok even though delayed. In general the experience was good and exciting. I will recommend this site for anyone willing to use it. Very caring and concerned, making you feel belonged and wanting to buy more. I met Afrimash while I was searching for chiken cages, and I decided to give it try by ordering some items. After going through review of the site I made an order of about #200,000. I must say the customer's care are enticing, especially Dr. Blessing. It's been great all the way, from the online order placement , the timely product delivery ,to the after sales services . Afrimash has made shopping interesting, the quality of product cannot be over emphasized. My birds are all doing well with no mortality, the fishes are growing fast and very healthy too. You cannot get it wrong with Afrimash. Thanks Dr Blessing my super customer service officer and kudos team Afrimash. Great, I love the way you attends to your customers Through calling and caring. Afrimash has been a wonderful company to deal with. Reliable and trusted. Their birds are wonderful most especially the kuroilers. I got what have been looking for. The Kuroilers are wonderful breeds, diseases resistance, grow faster and very strong and active. The Kuroilers speaks for itself. I LOVE the kuroiler. Today my chicks are 2weeks and in perfect condition, very healthy and growing more than expected. When I saw this website online I just decided to trust and go with the reviews and I tell you, I have been recommending your services to other farmers. I wish you continue to maintain standard and quality. I have not lost any chick till date. Thanks Afrimash for the prompt and accurate customer service. I am based in Abuja and all the way from Ibadan, the chicks came in agile at a day old, not exhibiting any sign of stress, I never knew we have such services in Nigeria. Thank you Afrimash, my chicks are not like the chicks have been breeding from other farms. Good kuroiler breeds. Thanks for your professionalism. Very much appreciated. This is my first time ever getting this level of follow up from any Nigeria company. I doff my hat for Afrimash. Well done!!! Afrimash Proved Me Wrong in My Suspicion. The birds are doing fine. They have good health. I have been following the vaccination schedule that I downloaded and everything has been good. The Grinphield Kuroiler is okay. The birds are doing very well, growing normally as they should and the customer service experience has been good. I had a good experience at Afrimash. Due to unforeseen mechanical fault with the delivery vehicle, some of the birds died on transit but they were replaced by the company. I ORDERED KUROILERS FROM YOU GUYS AND THEY ARE ACTUALLY DOING FINE. NO LOSS AT ALL AND THEY ARE AT 11 WEEKS EXCEPT ONE THAT WAS ATTACKED PHYSICALLY YESTERDAY. Thank you Afrimash.com, my Kuroilers are doing fine. The Kuroilers are doing fine and okay. Thank you Afrimash. I will order more birds from you soonest.